Your hips are critical for bat speed, and power hitting. 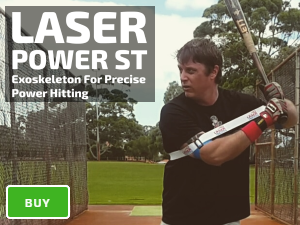 Using our baseball swing trainer with higher resistance Laser Blast drills, begin your swing with a slight turn of your front knee. The turn of your front knee generates the ant-coil in your hips for bat speed, and power; visualize your rear hip bone turning toward your rear buttock, while your shoulders stay square. 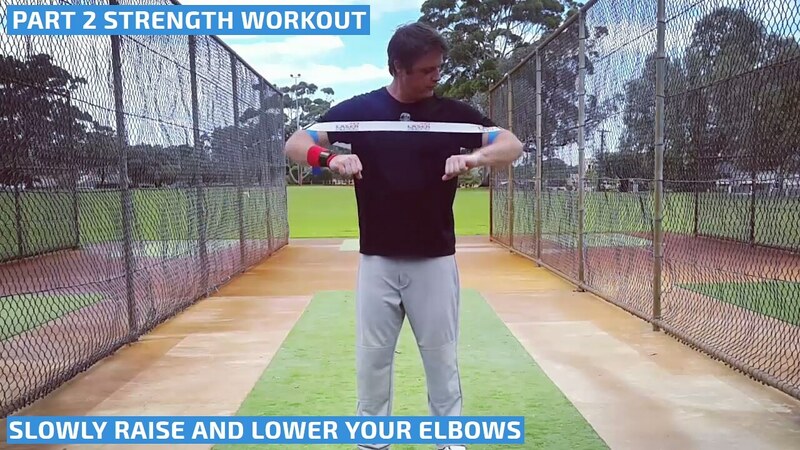 Allow your hips to control your back leg rotation, as your back elbow stays connected to your core. 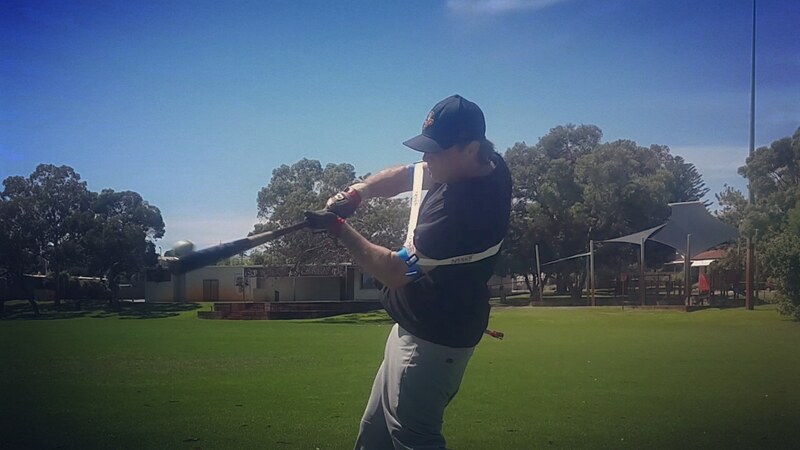 Our baseball swing trainer improves bat speed, and power by guiding you to correct hip rotation. 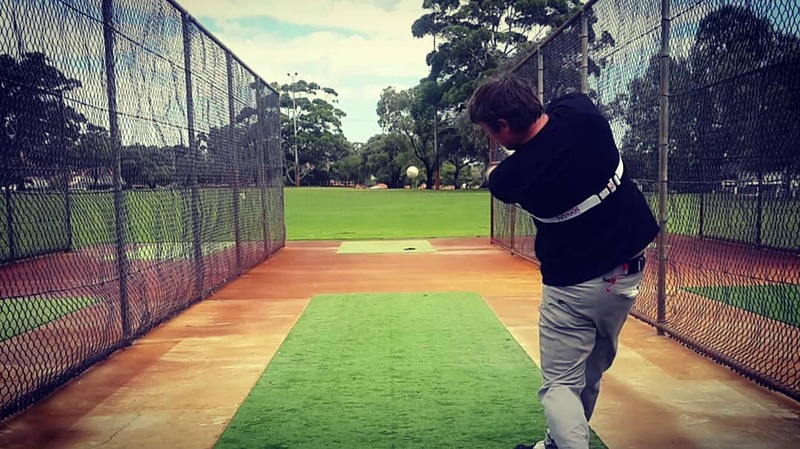 The Laser Power Swing Trainer Power Hitting aid provides immediate feedback if you’re arming your swing, opposed to correctly using your hips. If you arm your swing, you’ll hit a weak ground ball, or swing and miss. 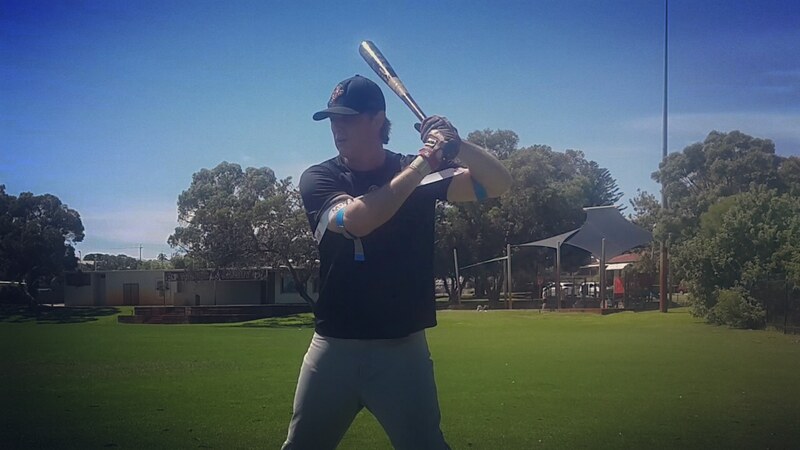 Proper execution of higher resistance Laser Blast drills requires you to relax your hands at the top of the strike zone, track the ball deeper in the hitting zone, exploding with your hips to create bat speed. 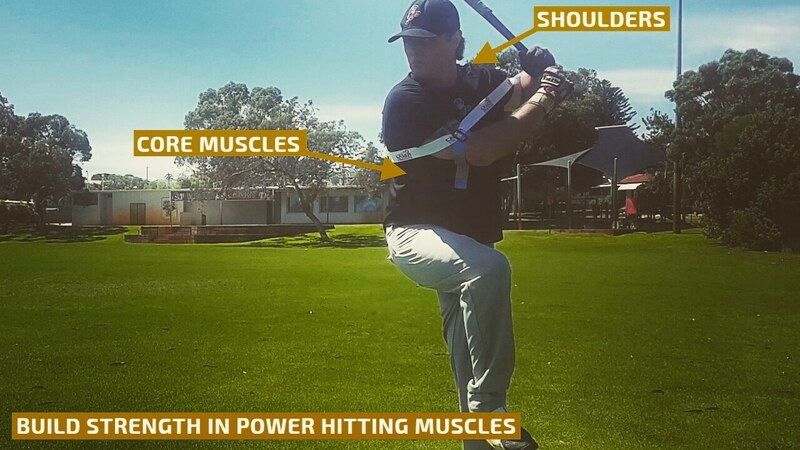 This is why our baseball swing trainer so effective.